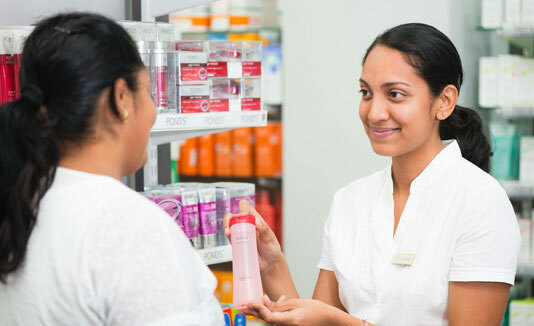 Our companies rank among the leading importers and distributors of fast moving consumer goods (FMCG), pharmaceutical and healthcare products in Mauritius. 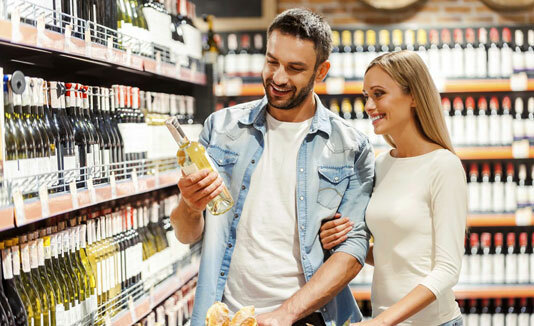 We focus on improving people’s lives through top quality goods and services based on our brand promise: each day, we aim to bring a smile to people’s lives. 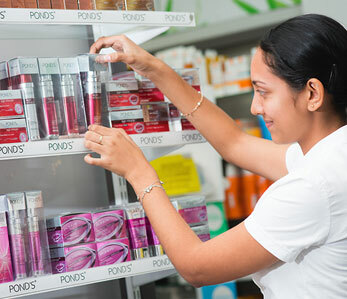 We bring you 183 of your favourite brands ranging from food & drinks to personal care to make every day just a little better. At Scott Health, we are committed in building a healthier world for you. This means we are constantly researching, expanding our capabilities and investing in innovation to change the game in consumer health. 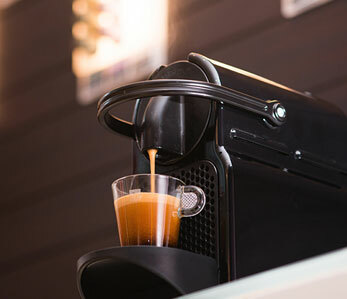 Nespresso Savour the exotic flavours of the finest blends with our Nespresso machines, offering timeless designs and high-technology, so that you can enjoy the ultimate coffee experience. 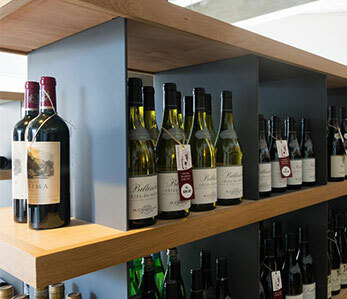 The winestore offers high quality, carefully selected products at a great value and individualized service dedicated to helping you enjoy wine.